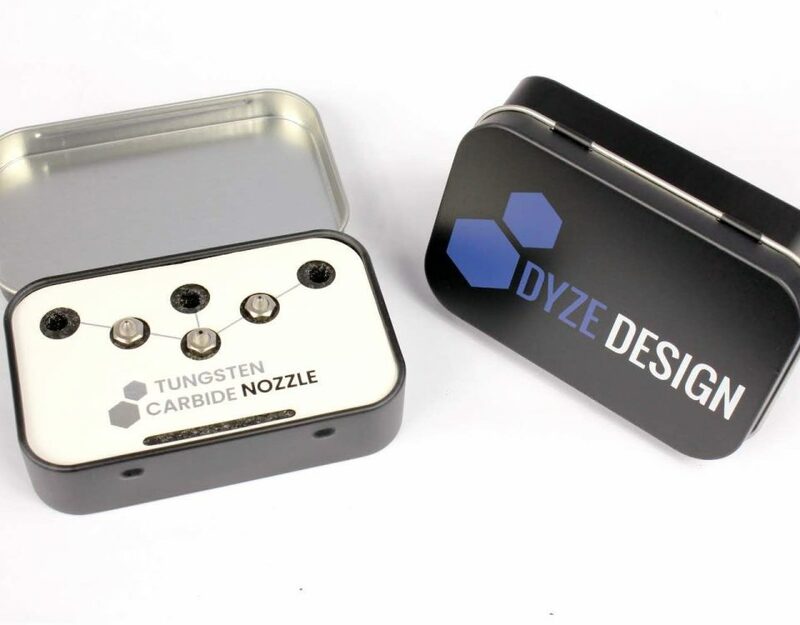 After a successful Kickstarter campaign, we produced the Tungsten Carbide Nozzle, and we are proud to announce today that the product is officially available on the market. Customers can buy them on our online store for $55, and, in the next few months, it should start being available all around our reseller network. 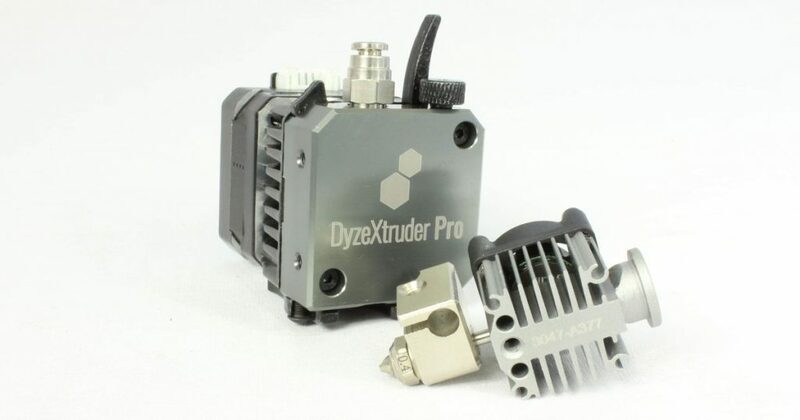 The Pro series line of product is designed to push the reliability to a whole new level. Every small feature has been redesigned from bottom-up from based on the feedback we received and our own experience. 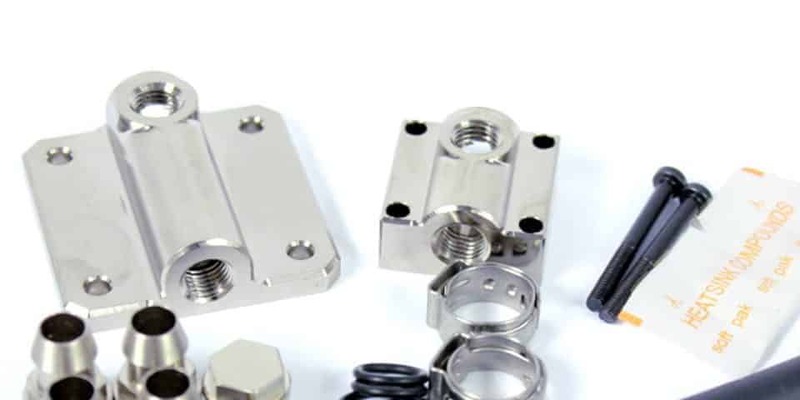 The heating block undergoes a massive amount of stresses: thermal stress from the heater, pressure stress from the extruder and tension stress from the nozzle. 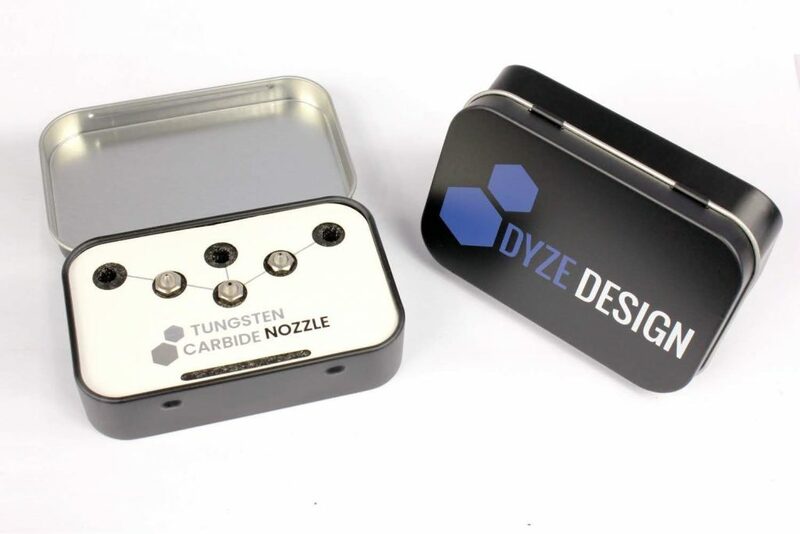 With our intensive tests with high-temperature materials such as PEEK, PEI (Ultem) and PSU, we have realized that this component required a rethinking. In the last few years, we wanted to achieve even more in terms of performance and 3D printing quality. So, we worked at developing a new product line. 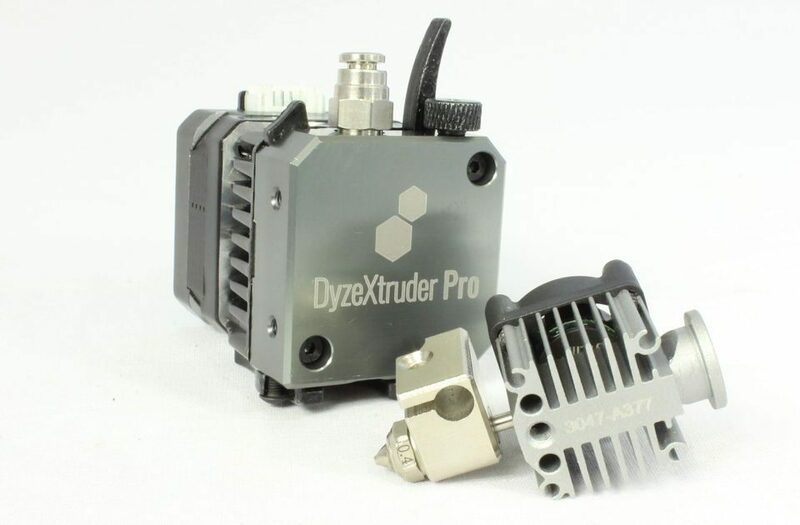 The Pro Series, which includes the DyzEnd Pro hotend and the DyzeXtruder Pro extruder, boasts increased performance compared to its predecessors. Our new Pro Series was officially released at this year’s TCT Show, which was taking place from September 25th to 27th in Birmingham, England.